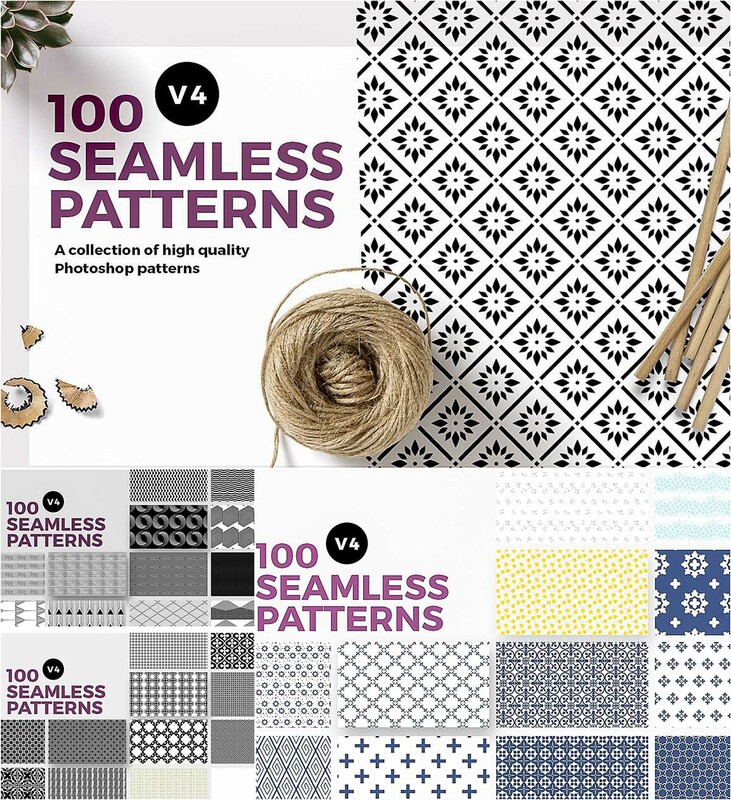 Introducing a big collection of high-quality Photoshop patterns. File format: .pat for Photoshop or other software. 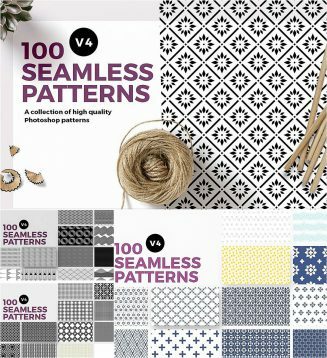 Tags: abstract, doodle, ethnic, hipster, pattern, print, seamless pattern, tribal.